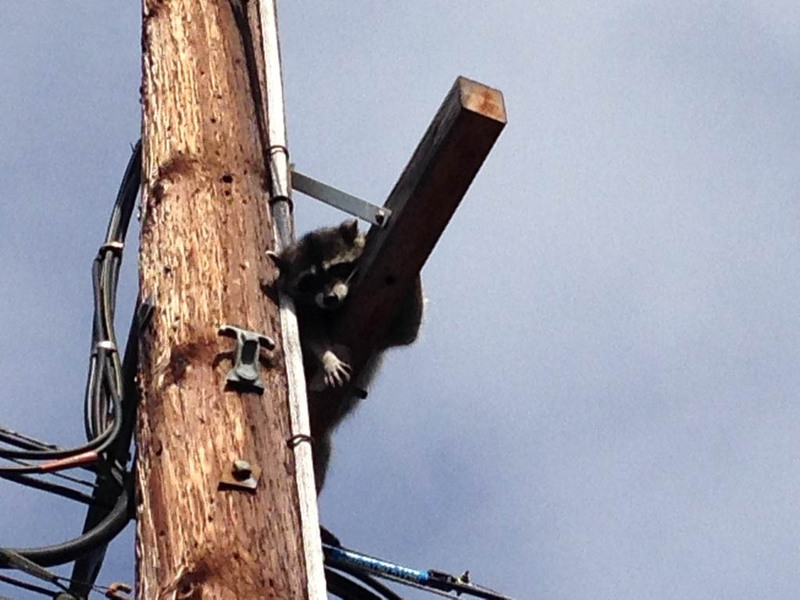 An SCE crew helps rescue a raccoon that had climbed up a power pole in Huntington Beach. 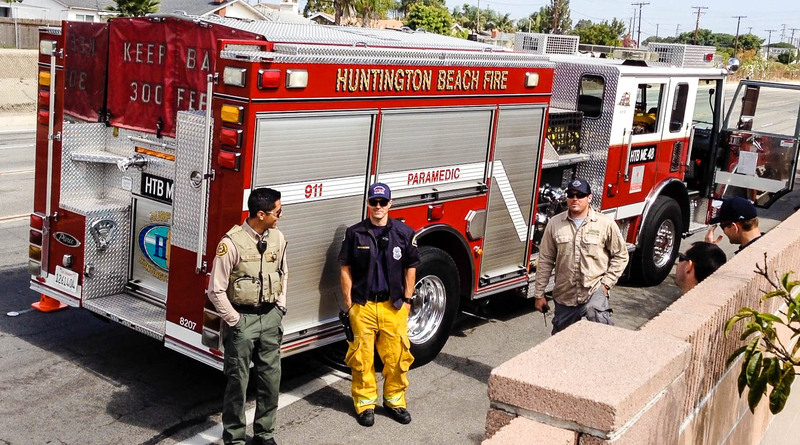 A Huntington Beach resident alerted fire crews after he spotted the animal atop the pole. 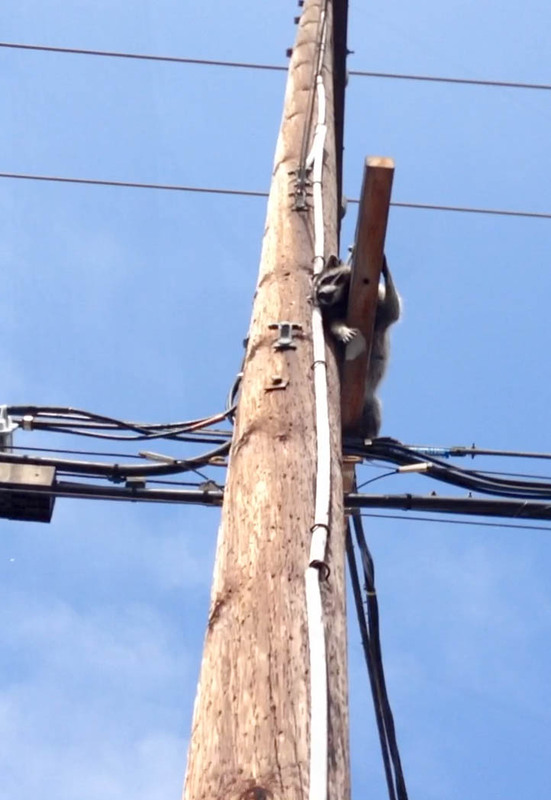 A frightened raccoon that somehow found itself stranded atop a power pole is now safe, thanks to the efforts of a concerned witness and the collaboration between Southern California Edison crews and local firefighters. Huntington Beach resident Victor Koman was awakened around 3 a.m. Friday by his dogs’ nonstop barking. He said the dogs seemed to be focused on the power pole on the other side of his yard. 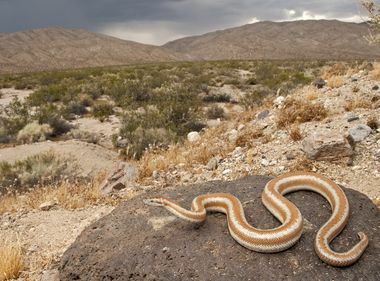 Worried that the animal would come in contact with power lines, Koman set out to find help for the “marooned raccoon,” as he cleverly called it. 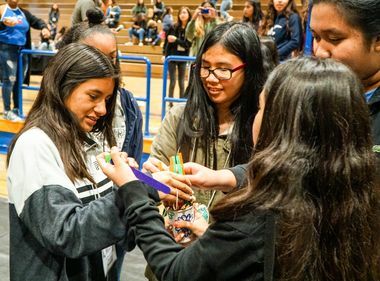 He reached out to several local agencies, including the Huntington Beach Fire Department, SCE and the Humane Society. 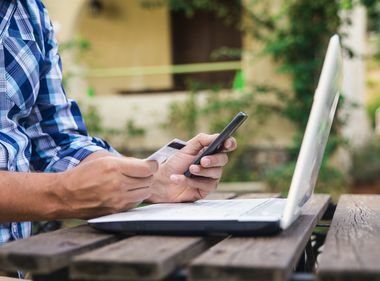 “The (fire) station chief agreed that it was unique: usually, cats and raccoons will come down on their own, but an animal stuck for over six hours seemed troubling,” Koman recalled. By 9:30 a.m., firefighters arrived on scene to assess the situation, followed by Orange County Animal Control officers and SCE crews. 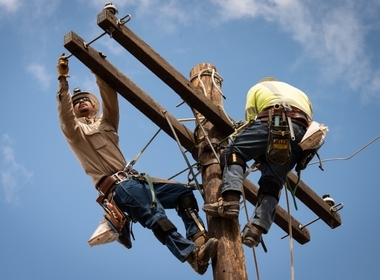 Using their bucket truck lifts, two SCE troublemen approached the raccoon from opposite sides and used their insulated poles, which are used for handling live wires, to try to coax the animal down. The raccoon appeared to be cooperative, even reaching out its hand to the rescuers. 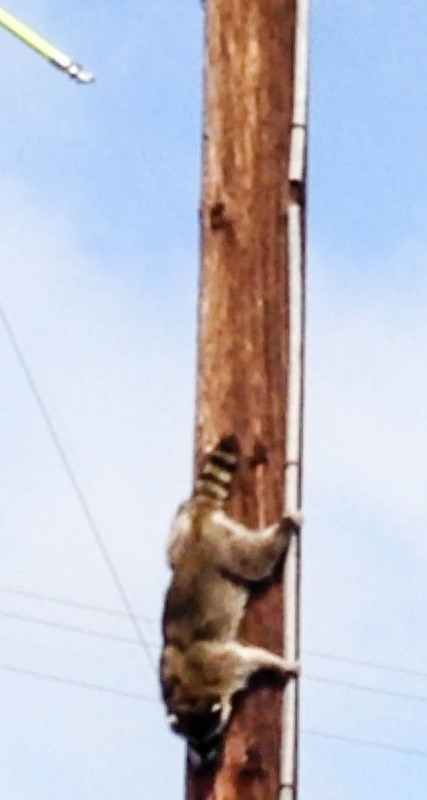 The raccoon finally got the courage to climb down the pole, ending its hours-long ordeal.